...show you the secrets of every beautiful islet... Come, sail with us! 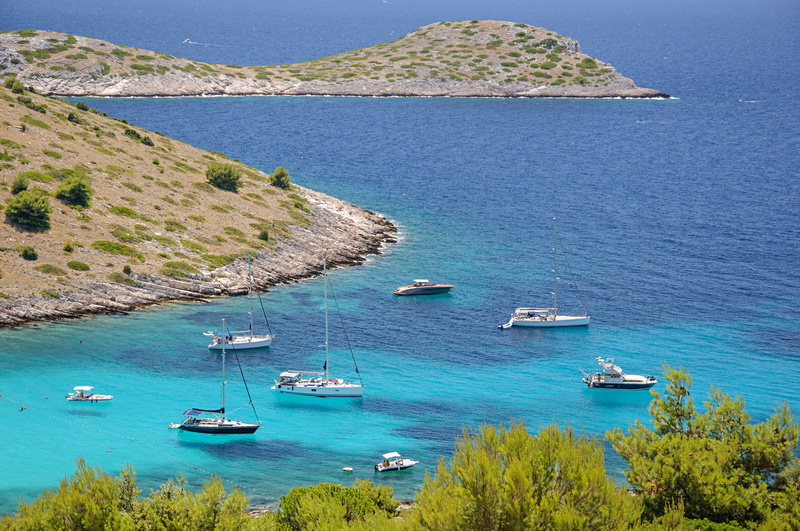 Kornati archipelago is a group of about 150 islands and numerous islets densely scaterred in the central Adriatic. The Archipelago is occupying the area of 320 sq km, including the Kornati National Park, an area rich in flora and marine fauna species. The Kornati are known for their specific artefacts, the most specific of all being the dry walls and the olive groves surrouned by them. 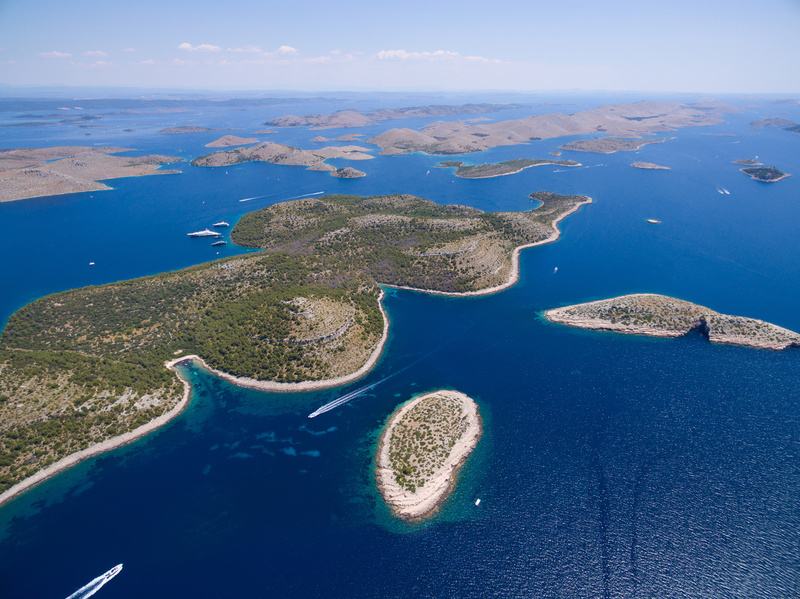 Kornati is on the Tentative list of UNESCO World Heritage Sites. The top destinations to visit are: Mala Proversa, Taljurič, Levrnaka, Svršata Vela, Mana, Ravni Žakan, Smokvica Vela, Piškera, Panitula Vela, Samograd, Vrgada and Gangarol; Špinuta, Stivina and Lavsa bays; the karst rock-area Tarac, the Opat peninsula and Purara reserve. Nature Park Telašćica, on the southeastern portion of the island Dugi otok, together with 13 surrounding islands and islets, makes a marvelous sailing destination. Make sure to visit the Telašćica bay, one of the safest, the most beautiful and largest natural ports in the Adriatic, an attractive anchorage for many boaters; the Cliffs ("Stene") rising up to 200 m over the sea, and vertically falling down 90 m into the sea and Salt Lake Mir with fine curative gray silt. Telašćica is home to Mediterranean vegetation with numerous rare and endemic plant and animal species, such as eel "Kajman". Telašćica is on the Tentative list of UNESCO World Heritage Sites in Croatia. 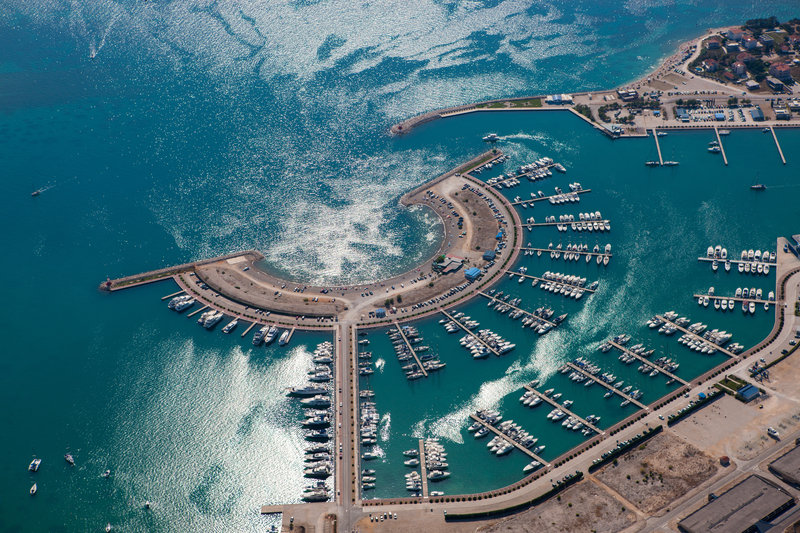 Open all year round, it has 300 sea and 200 dry berths. Regular ferry connections with all major ports and islands, as well as with Ancona, Italy. 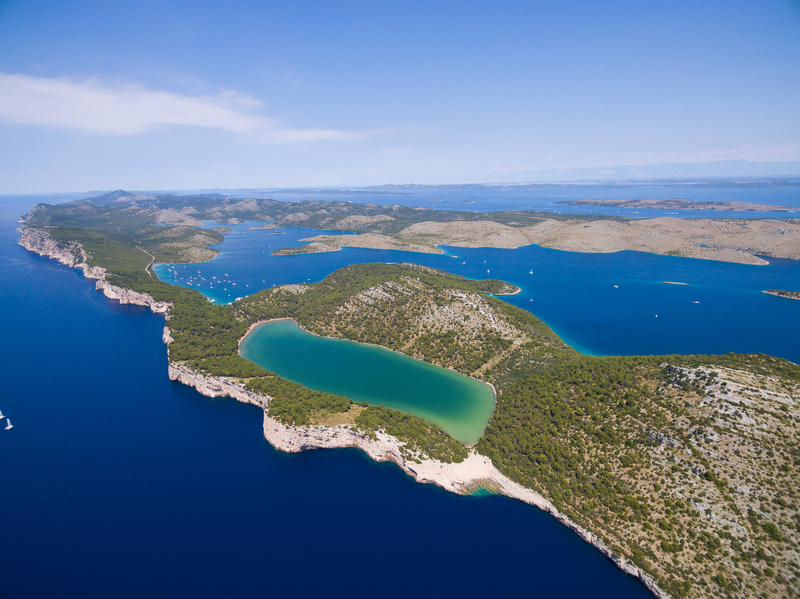 200 berths, open all year round, situated at the very entrance of the National Park Kornati. Boat service and charter. 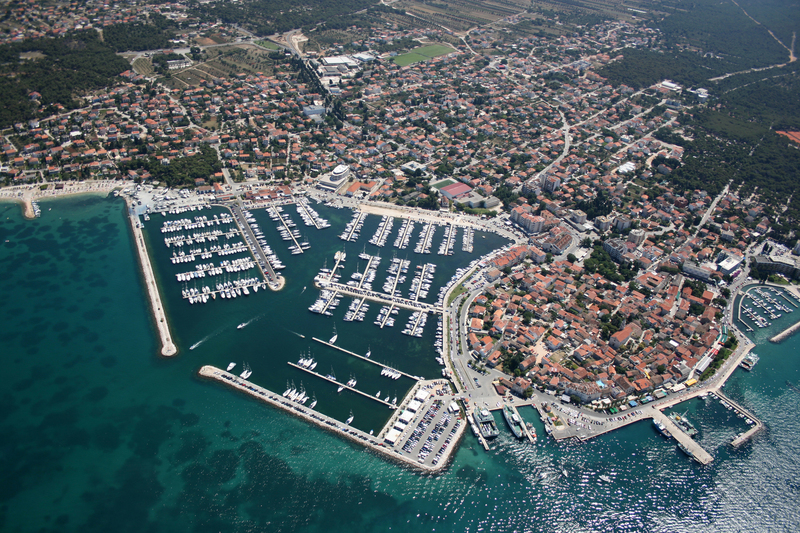 The largest marina on the Adriatic coast, open all year round, with 1200 sea and 500 dry berths. 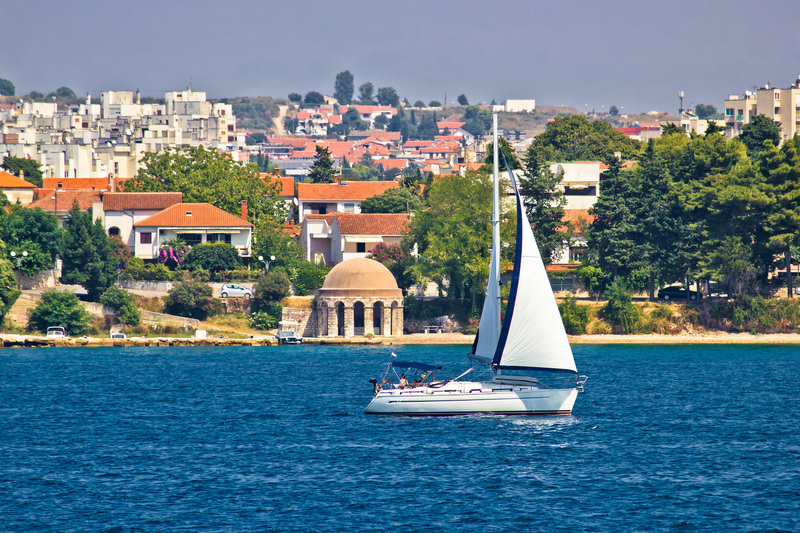 Croatia is one of the most popular sailing destinations in the world. 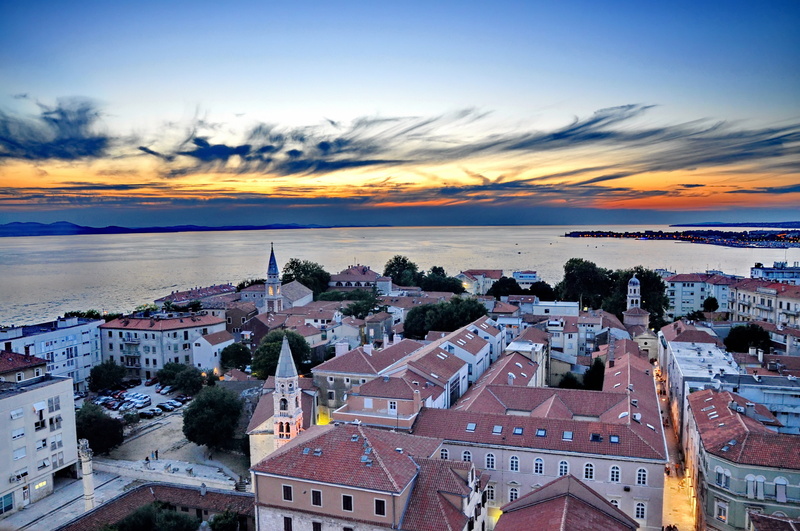 The Zadar area is very suitable for sailing but as the Croatian coast is very beautiful and the distances between cities are rather short, you can also visit many other top sailing spots in Croatia. 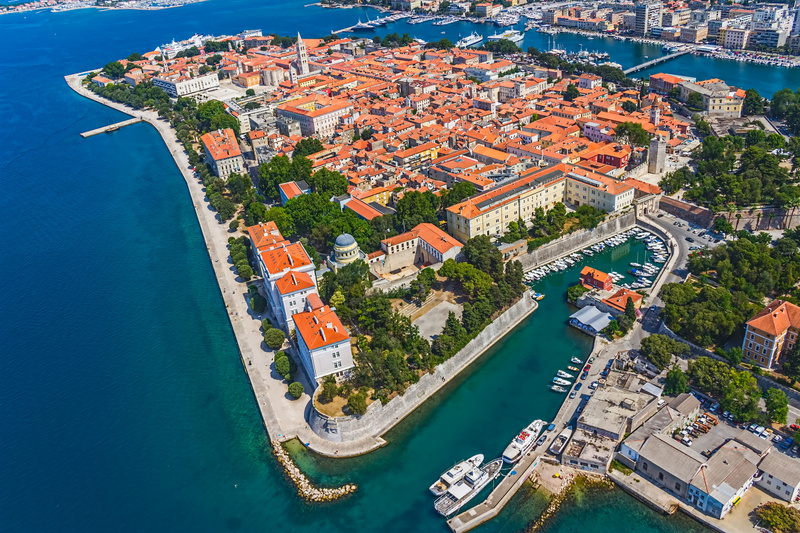 Get to know the secrets of the amazing Dubrovnik or explore the magic of the historical Split and its surroundings. 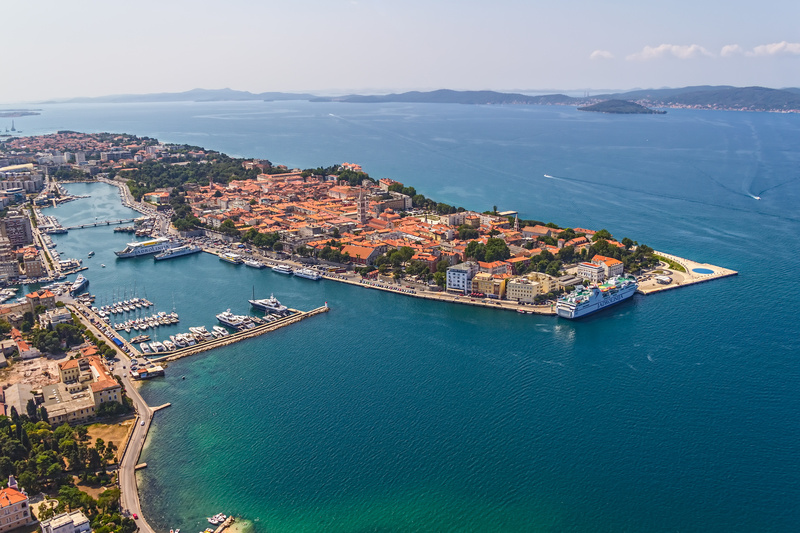 Croatia yacht charter is your perfect charter option!